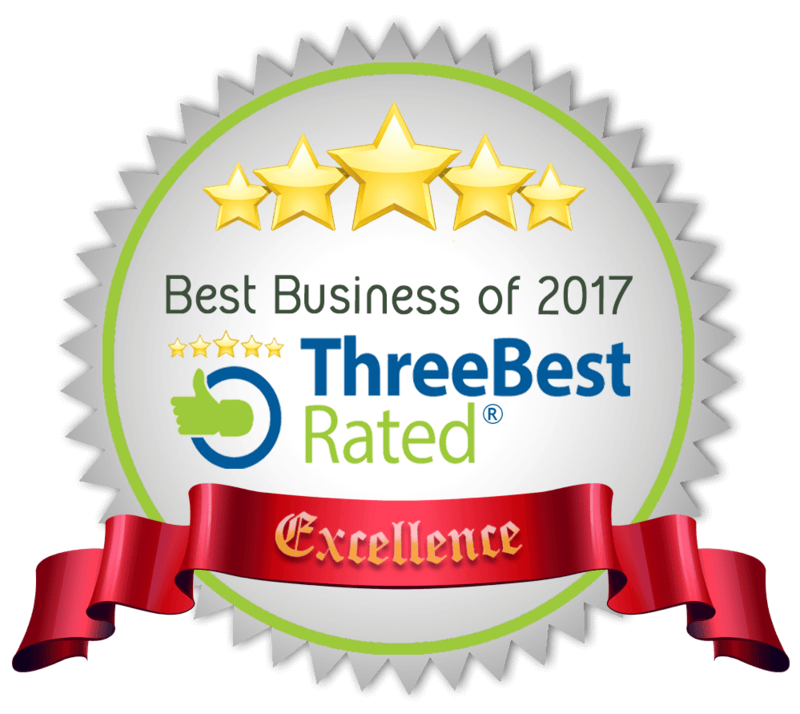 As New Forest Wedding Photographers we are very keen to protect our environment and the fabulous New Forest wedding venues. 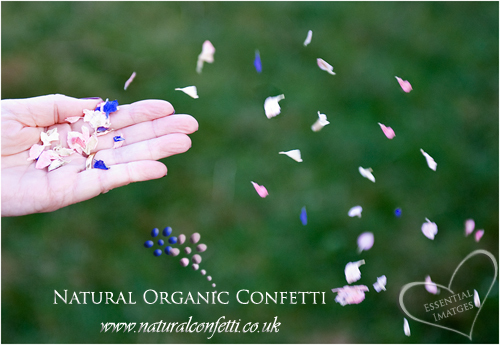 We encourage our bride and grooms and their guests to use biodegradable confetti that looks pretty when thrown and also on the ground and it disappears just like any other flower petal! 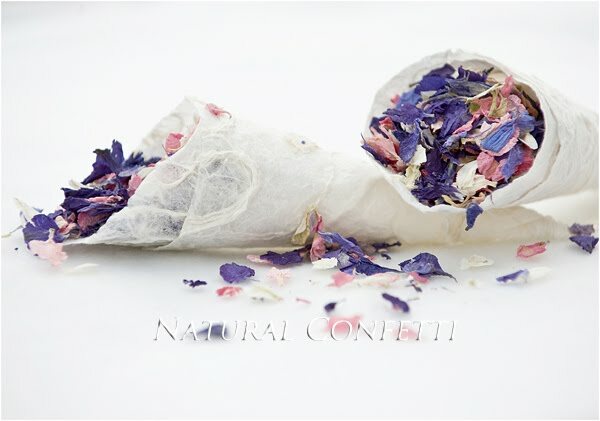 We recommend Natural Confetti for their lovely natural flower petal wedding confetti. 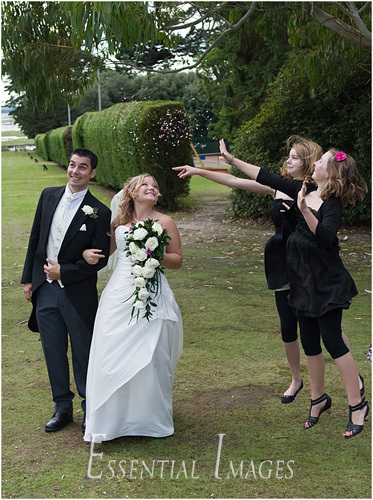 Julie and her team grow and source natural flowers creating a rainbow of colours to suit any wedding colour scheme. Among many other flowers you can choose delphiniums, lavender, marigolds and roses! They not only look lovely, they smell heavenly too!